Hi! Jon & Charisma here, and we would love to welcome you to our new family run park. 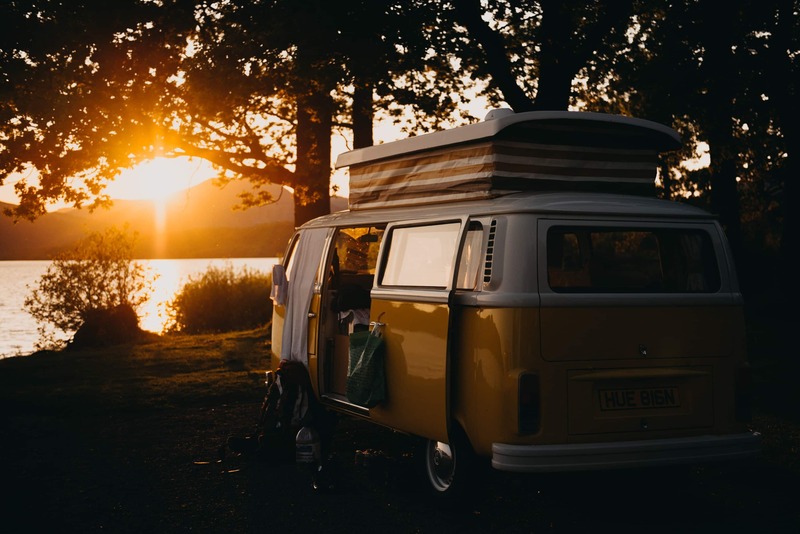 We offer overnight RV sites, serviced and unserviced tent sites as well as seasonal sites. Each site includes a picnic table, fire ring and lake access. We have some pull-thru sites and can accommodate an RV up to 40ft. We offer a relaxing atmosphere perfect for the couple looking to take a break from their hectic lives and immerse themselves in nature, or the thrill seekers looking to experience all the Mattawa area has to offer! Enjoy fishing, canoeing, kayaking, paddleboating and swimming on our secluded Taggart Lake, or take in the view from your site. After a long day, hang out by the fire and stare up at the stars so bright they light up the sky. 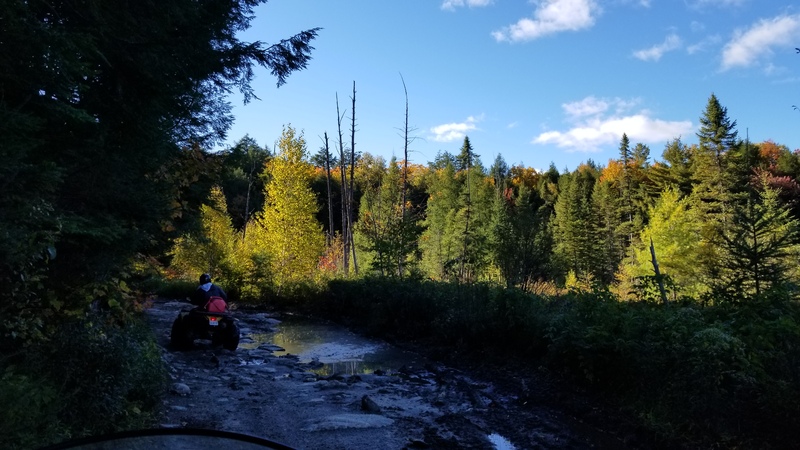 From the VMUTS multi-use trails to the meeting of the Ottawa and Mattawa rivers, this rich in history gem of a community provides everything you need to experience the outdoors the way nature intended. Only 55km east of North Bay and 7km west of Mattawa in a secluded little paradise. Enjoy fishing, canoeing, kayaking, paddleboating and swimming on the secluded Taggart Lake! Hike or ATV through the area’s endless trails and uncover some breathtaking scenery, or explore the many small rivers and lakes in your kayak or canoe. Lakeside or Pull-Thru sites available with 30amp electrical, clear potable water hook-ups and valet dump service. Enjoy fishing, canoeing, kayaking, paddleboating and swimming on the secluded Taggart Lake or take a short hike through our nature trail. 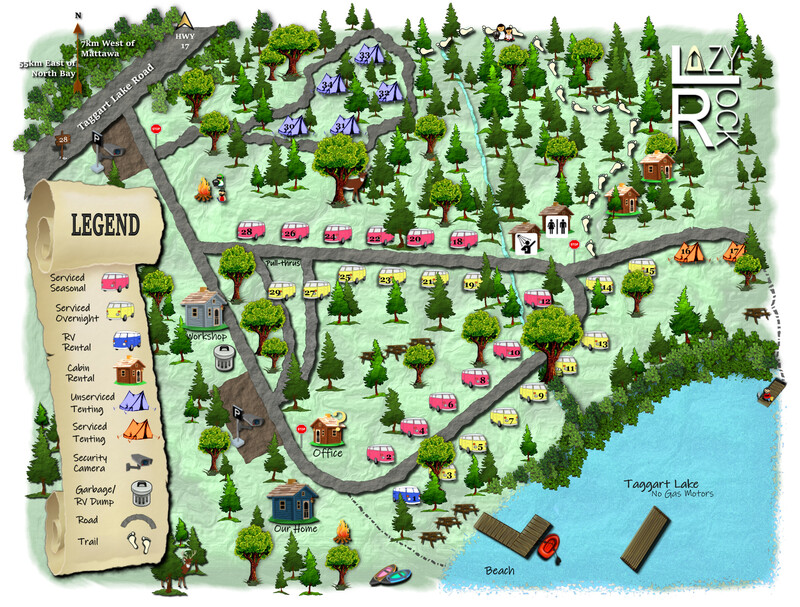 We offer serviced and unserviced sites that include a picnic table, fire pit and lake access. Choose from our premium lakeside sites or our more private unserviced wooded sites. Hike the Eau Clair Gorge, go white-water-rafting or ride our Multi-Use-Trails. This spacious unit is situated on a prime site, with direct access to the lake. It features all the amenities of home including AC/ heating, queen size bed, 4 piece bath and a large kitchen with fridge, freezer, microwave, stovetop and oven. Dump station is for registered serviced site guests on exit only. Serviced site guests are limited to one free dump per stay. Class A motorhomes and large trailers over 30ft may be subject to additional fees at managements discretion. Standard/Unserviced site dump fee $10.